The game has been described as "electronic heroin." A Chinese woman has gone blind in one eye after playing a hugely addictive mobile game. The 21-year-old suffered retinal artery occlusion caused by severe eye strain after playing the online battle game for up to eight hours without taking a break. 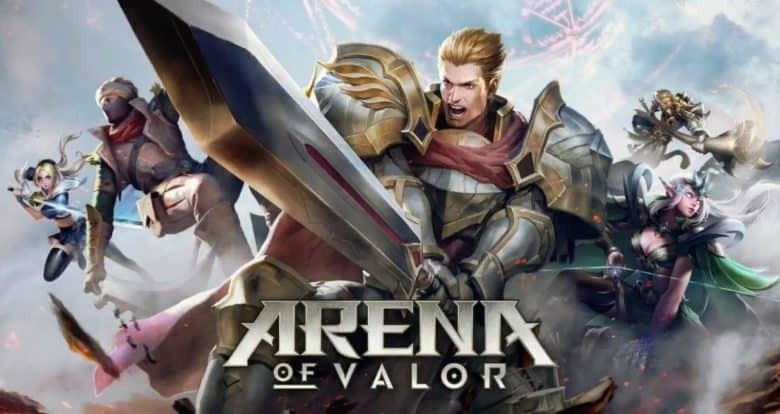 Arena of Valor, also known as Honor of Kings, has become huge in China. With over 200 million registered players, it is the world’s most popular battle game. It is set to make its debut on the Switch soon after its creators signed a deal with Nintendo. But before you go download it, be warned that it is insanely addictive. Players can’t get enough of its multiplayer battles, which see teams of five players fight in a fantasy land. A woman in southern China discovered this after playing the game for a whole week at her parents’ house in Dongguan, Guangdong province. According to local reports, she suddenly went blind in one eye after playing for seven to eight hours without moving. South China Morning Post reports the unnamed woman was diagnosed with retinal artery occlusion. Other media outlets have labeled the game “electronic heroin” that is “poisoning” teenagers. This isn’t the first alarming incident. In June, a child from Shenzhen stole 30,000 yuan (approx. $4,500) from his parents to buy add-ons for the game. Another player from Hangzhou, aged 13, injured his legs when he jumped from a five-story building to escape his father, who was trying to stop him playing. A 17-year-old from Guangzhou was rushed to casualty after suffering a stroke while playing the game for 40 hours straight. It has even become a problem for China’s People’s Liberation Army, which has twice had to issue a warning to soldiers who are addicted to the title. Developer Tencent has taken some steps to protect its players. Following government pressure, it introduced a cap that prevents players under 12 from playing the game for more than one hour a day. However, some have gotten around this by simply using their parents’ ID.